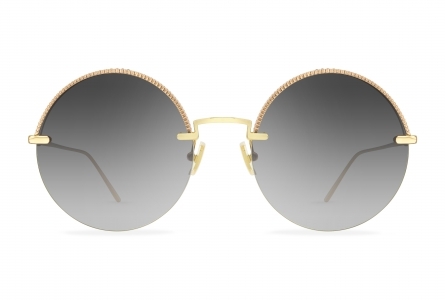 The ambition of Boucheron’s eyewear collection is to embody the Boucheron spirit and pay tribute to the codes of the house. 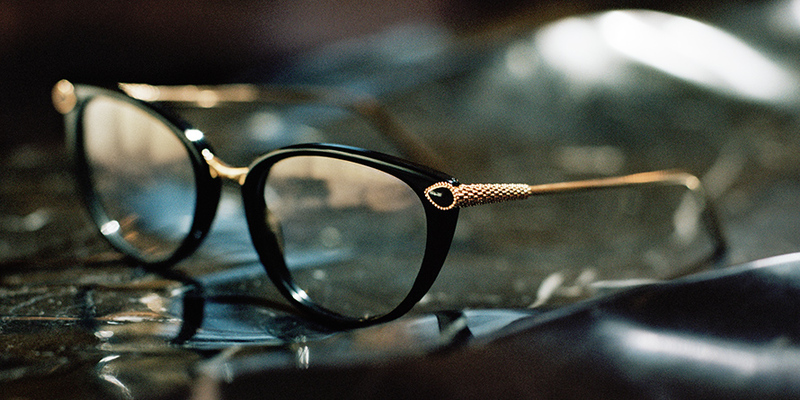 The Serpent Bohème and Quatre designs made a name for themselves over the years with their timeless elegance and originality. 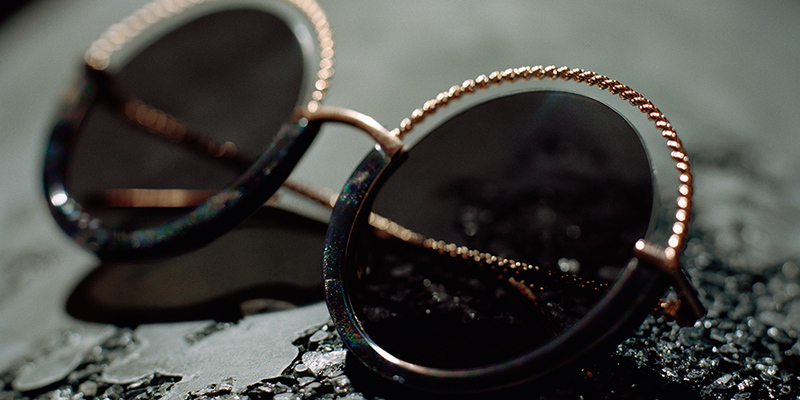 They epitomize Maison Boucheron’s free mind and subversive power. 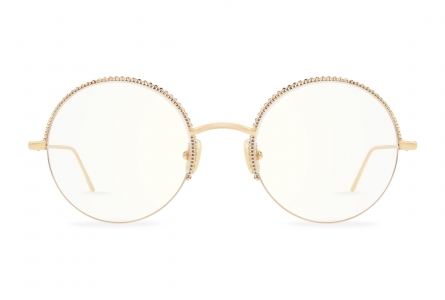 Boucheron’s iconic codes continue to inspire and distinguish the Maison’s eyewear through precious embellishments and unexpected reflections of light that turn every style into a symbol of modern design and luxurious refinement. 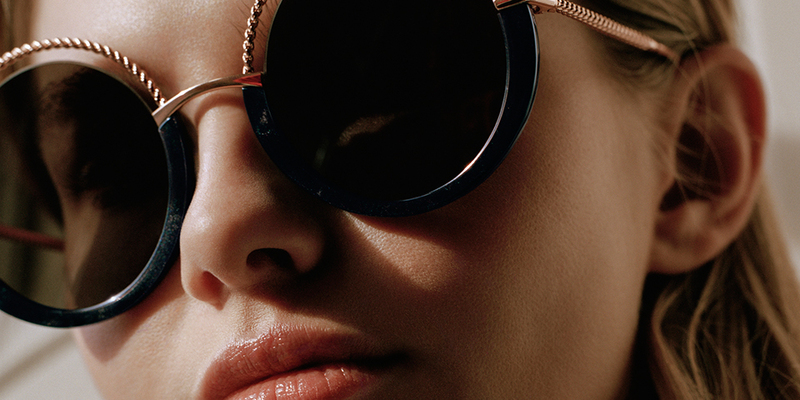 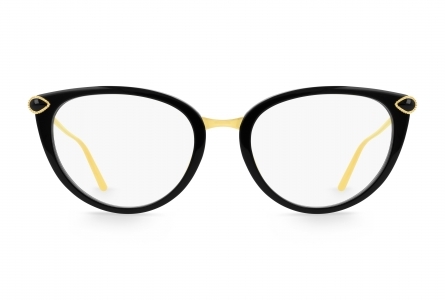 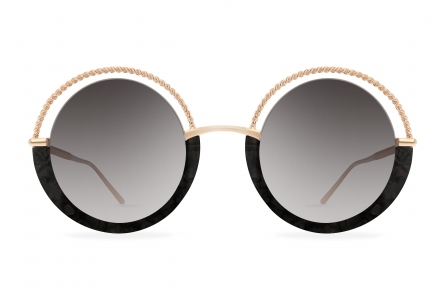 The new SS 2019 collection illustrates unique savoir-faire and artisanal flair in an alluring variety of gold, red gold, shiny palladium and shiny chocolate finishing applied to the frames as well as in the intricate details crafted with the lost-wax casting technique drawn from the goldsmith tradition.